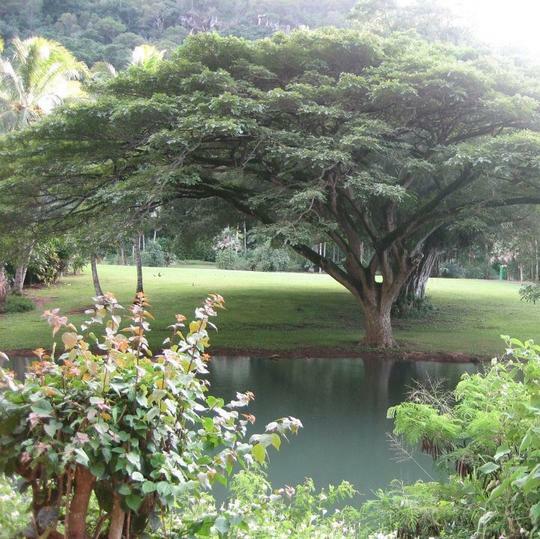 The extensive plant collections at Waimea Arboretum and Botanical Garden are neatly organized by island, family, genera, and their special uses, making for a truly informative and fascinating botanical experience. However, there’s definitely more to do here than to simply learn about and admire the diverse plant life. 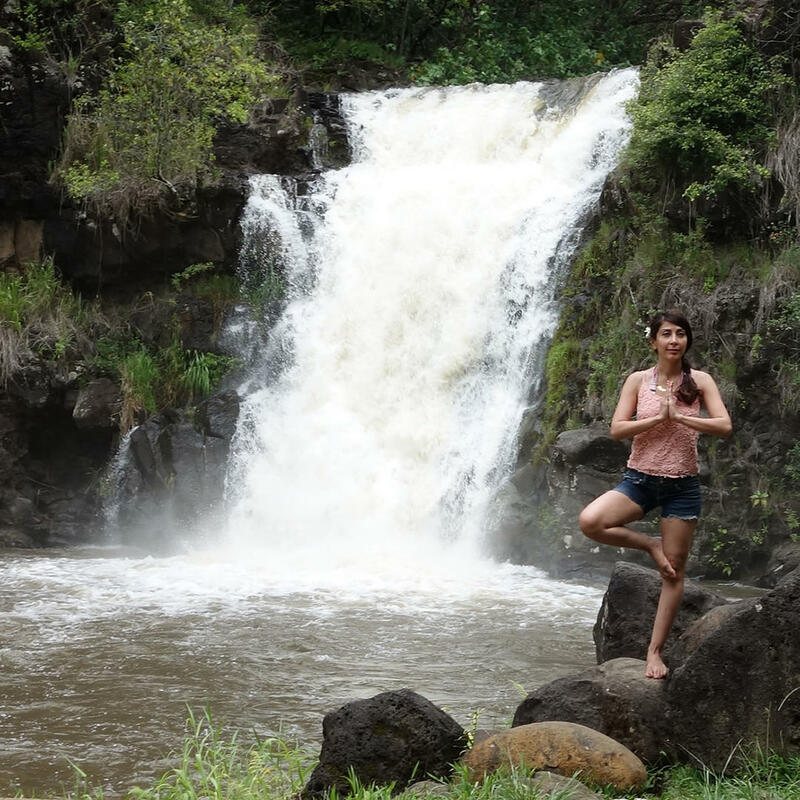 You can hike one of several stream trails, picnic within the picturesque Waimea valley, watch native birds, take a dip in the pool beneath Waimea Falls, and more. The walking here is relatively short and easy (especially if you stick to the paved walkway) making it the perfect destination for an all ages family-day outing.